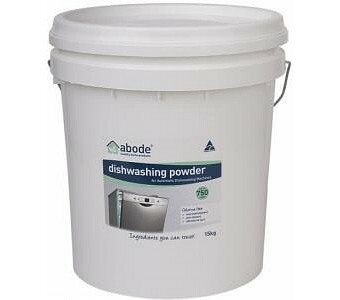 Abode Healthy Home Products Dishwashing powder is made with a high performance, anti-residue formula, which is free of toxic fragrances and synthetic chemicals. Containing no chlorine, this dishwashing powder is grey water safe and will leave your dishes and glass wear sparkling clean. Suitable for commercial and domestic automatic dishwashing machines. 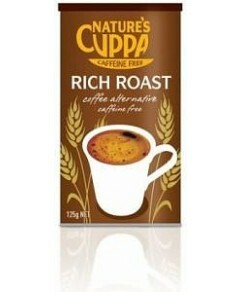 This 15kg tub will last up to 750 loads.